New people at Hill+Knowlton; new business for PRecious, Text 100; a new offer from Kite. 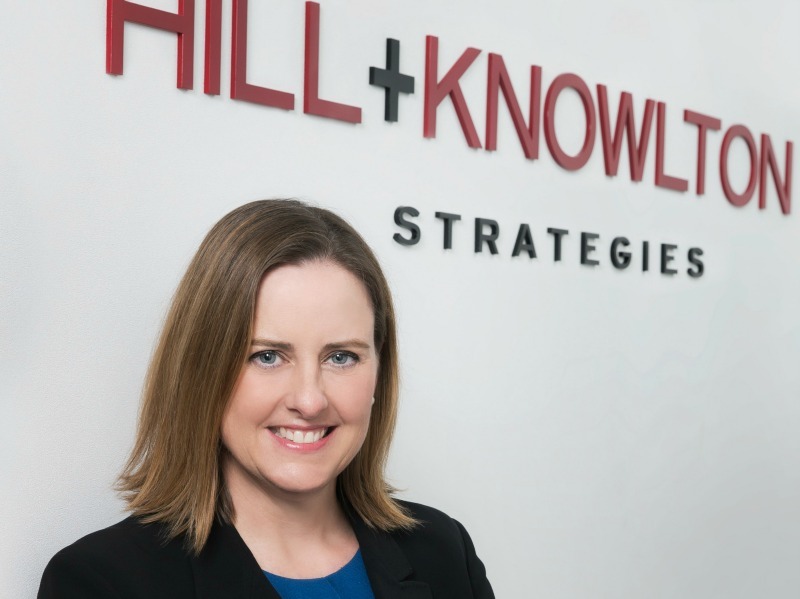 HONG KONG—Hill+Knowlton Strategies has appointed Fiona Parker (pictured) as technology regional director for Asia-Pacific. Based in Hong Kong, Parker will be responsible for managing H+K’s growing tech portfolio across the region, reporting to KW Lam, H+K Hong Kong MD, and Sara Gourlay, Global technology practice director. Parker returns to H+K having most recently led MHP Communication Hong Kong’s corporate practice. She previously held in-house positions with Energis Communications in the UK (Cable & Wireless), and BT Global Services in Australasia. SINGAPORE—PRecious Communications, an independent PR and social media consultancy, has added new clients including Asia Pacific Breweries, which markets Tiger beer; IZMUS, a start-up bringing Israeli technology to Asia via Singapore; Software AG, a global digital transformation company; and YCH, a leading supply chain management solutions provider. The firm has also established dedicated B2C and B2B practices, led by Robin Chang and Jacinta Paul respectively, and has expanded into Australia, Indonesia and Thailand to supplement its regional headquarters in Singapore. SINGAPORE—Text100 has been retained by leading online marketplace Qoo10 to run the company’s external communications’ program in Singapore. Text100 will be tasked to strengthen brand awareness for Qoo10 and further cement its brand position as the online shopping destination of choice for all Singaporeans.